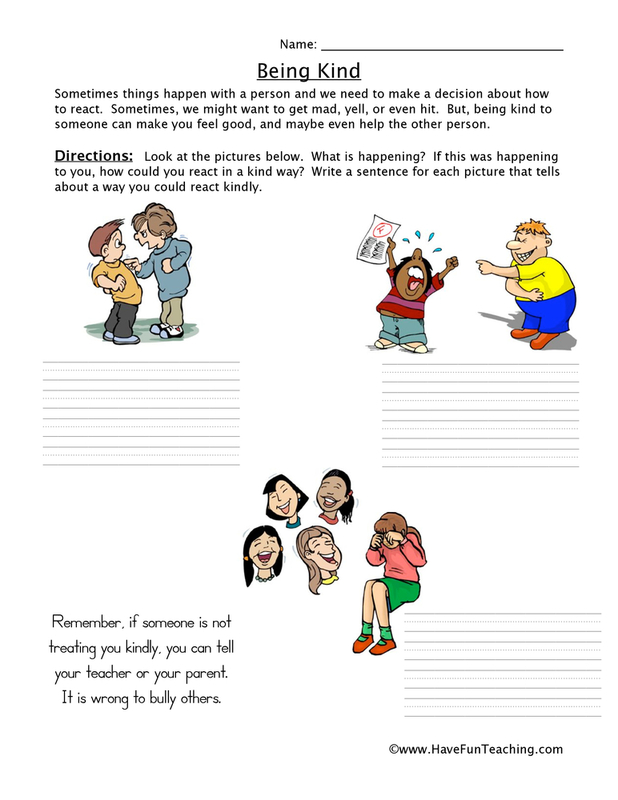 These Classroom Behavior Signs can be used to monitor the classroom and reinforce classroom expectations. Many of your students are visual learners. These visual reminders help your students remember the expectations of your classroom. 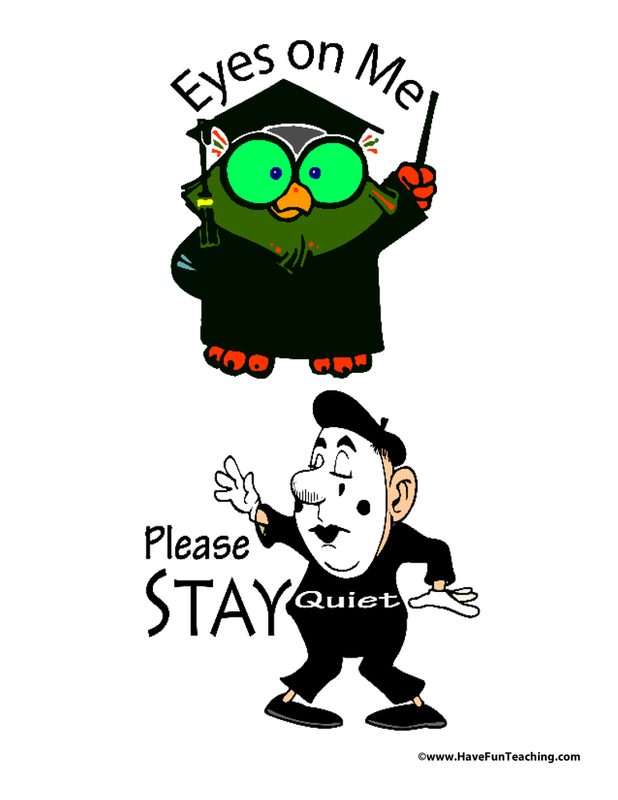 This set of classroom signs includes Eyes of Me, Please Stay Quiet, Please Line Up, Raise Your Hand, No Noise, and Lunch. If you are using these signs, you're probably teaching your students about classroom rules. 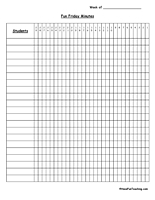 Use these Classroom Rules Worksheet as an additional resource for your students. 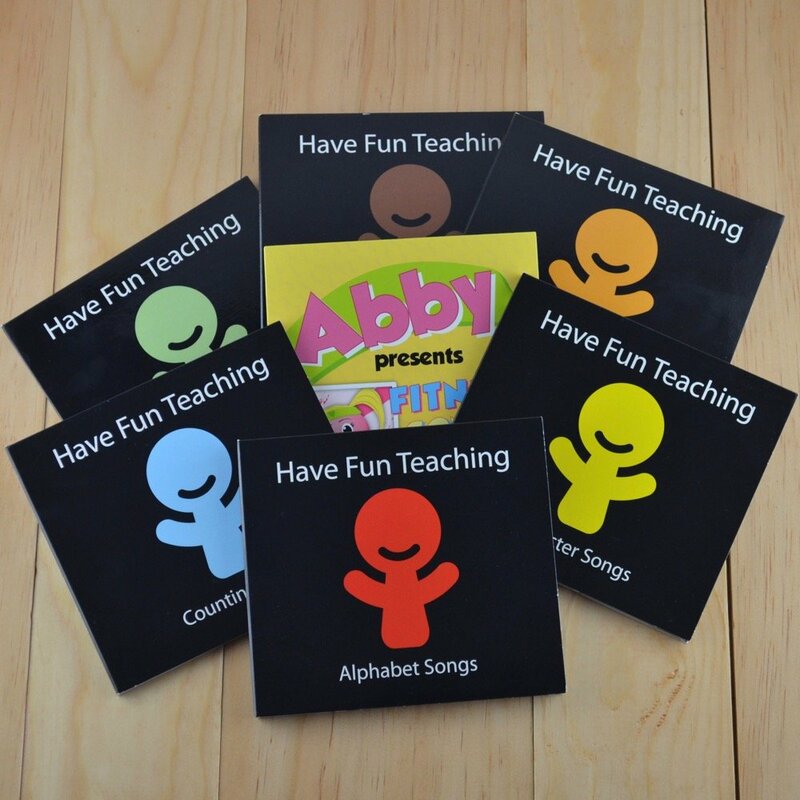 These Classroom signs can be used in so many different ways. One way that you could use these signs is as a Gallery Walk. Post each sign on a piece of chart paper. Have students write what they think each sign means. Post the signs in your classroom after you teach each expectation in your classroom. 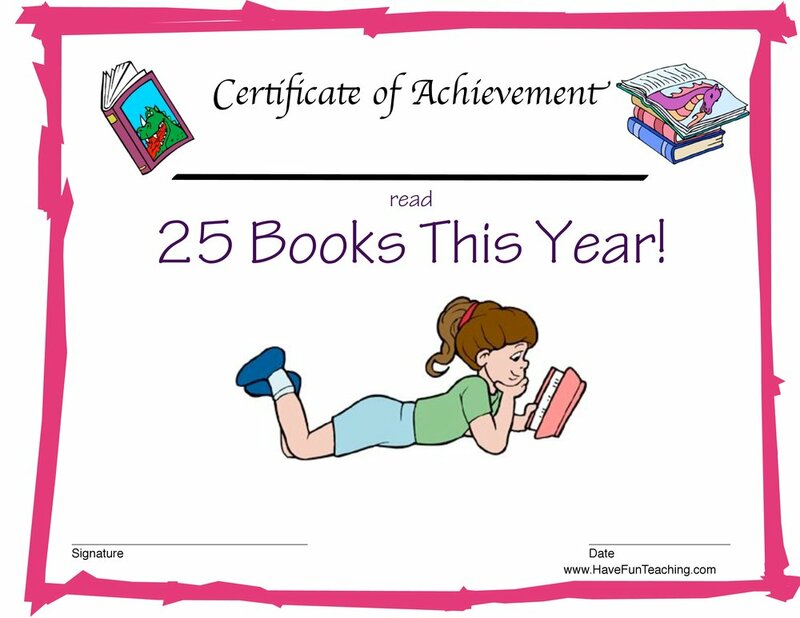 Your students need the visual reminder to help them meet the expectations in your classroom.